Angelica has vocal, instrumental and dance background. She had the opportunity to choreorgraph for and teach her previous hip hop dance team preceding her joining Arthur Murray in 2009. Her dedication and enthusiasm shines through all of her lessons. 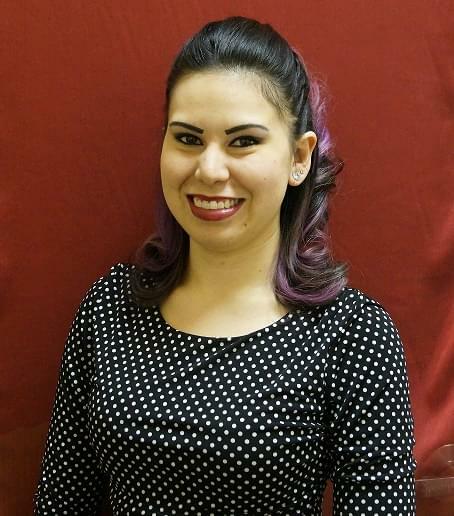 Like all of our instructors, Angelica is well versed and certified in ballroom, latin, swing and country western dances. Angelica is our new student counselor and will assist with all of our new students planning and dancing dreams.